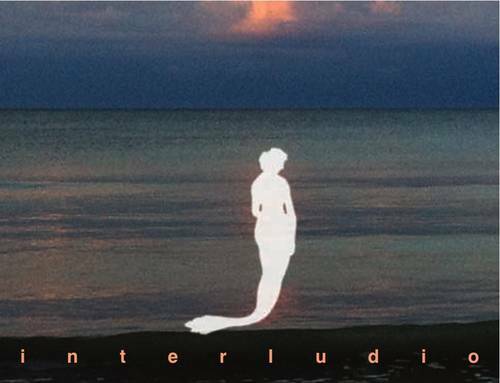 Interludio is back again, with its 9 edition, from August 2nd to 20th inside Rocca Costanza, the beautiful ancient castle close to Pesaro city centre. Don’t miss Raphael Gualazzi’s “Happy Mistake Tour” on Friday August 9, at 9 p.m. 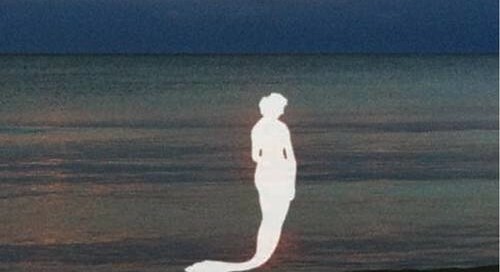 The concerts will go on until August 20, with more other artists. 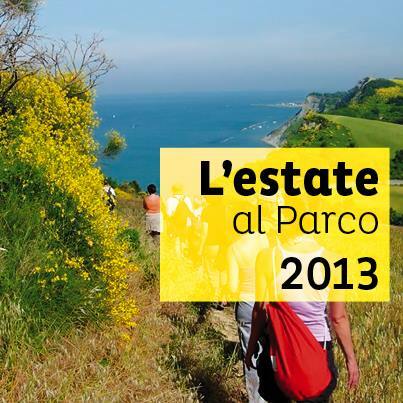 On Friday 2 August, the beautiful landscape of the natural park of Monte San Bartolo will host lectures and music followed by appetizers, starting at 19.00. All within beautiful places of San Bartolo mountain, exceptionally open to the public. 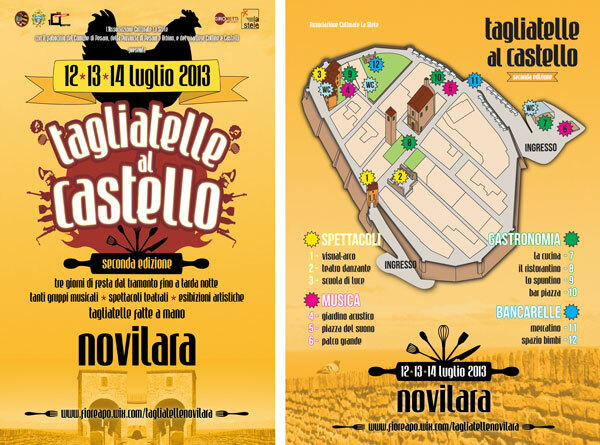 From Friday 12th to Sunday 14th don’t miss tha tasty event ‘Tagliatelle in the castle’ in the pretty town of Novilara! You can easily reach the place in a few mins by car from Ca’ Princivalle. 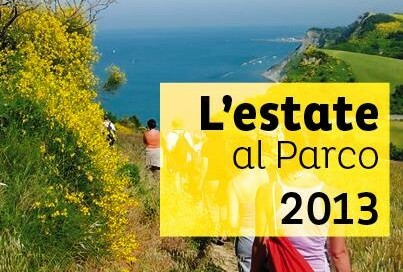 From 12 to 14 July, three days of celebration and fun, 15 music bands, artistic performances, contemporary art, ethnic handicraft, typical food and products from Italy. Each evening the fair will start at 19.00: you can taste and purchase local products, and especially the legendary tagliatelle! By Chiara Zanzani|July 11th, 2013|What's On|Comments Off on TAGLIATELLE IN THE CASTLE!